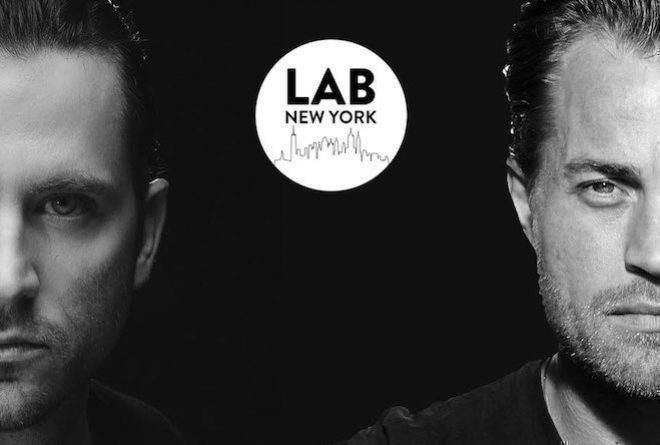 The Lab NYC is Mixmag and Smirnoff Sound Collective's weekly afterwork party where we stream the best American and international DJs from the intimate space connected to our Brooklyn office. On Friday, Mixmag got down with house duo Lee & Kennedy. Lee & Kennedy, made up of Steven Lee and Carl Kennedy, will join The Lab NYC fresh off their past residencies in Ibiza as separate entities. Lee has just wrapped up as a two year residency at Space Ibiza, while Kennedy had a bi-weekly Subliminal residency at PACHA. Having their lives run parallel on the island inspired them to join forces for a new collaborative project as Lee & Kennedy. Both artists have enjoyed great success as individuals during their careers. As Lee Cabrera, Steven nabbed a No. 1 Dance hit and Top 10 National Pop Chart record with his track 'Shake It (Move A Little Closer)', along with being awarded the Essential New Tune twice and a Record of the Year nomination. Carl Kennedy has also seen multiple accolades including claiming an Essential New Tune with ‘The Love You Bring Me’ which was released on Roger Sanchez's Stealth imprint. 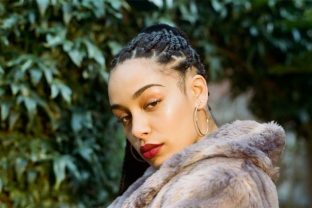 Now, as a duo, Lee & Kennedy have full support from Pete Tong, new management and a summer hit record featuring Kate Bush that is creating buzz around the dance music community. The Lab NYC is strongly powered by Void Acoustics. Watch Lee & Kennedy's exclusive live set below or on MixmagTV.